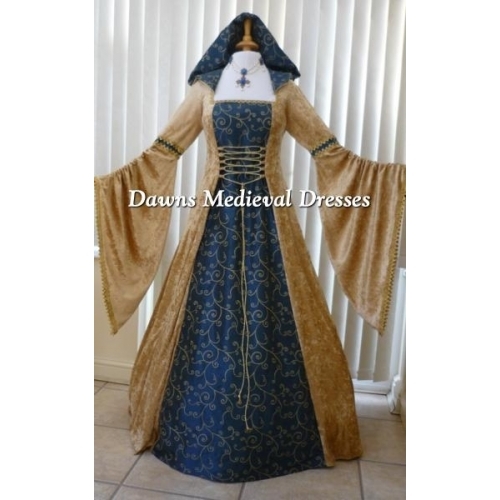 Welcome to my Medieval Dress Website. 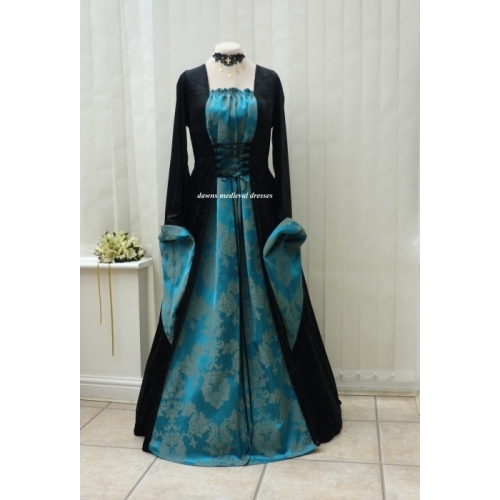 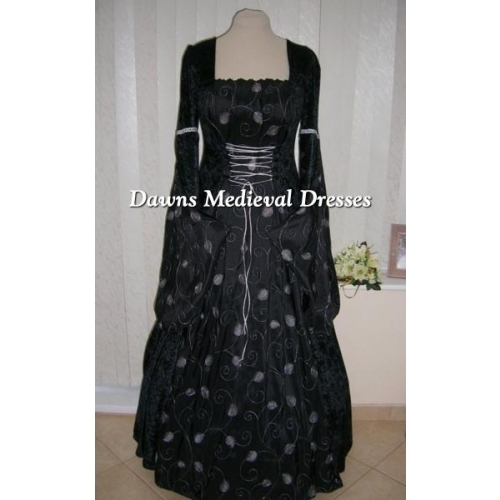 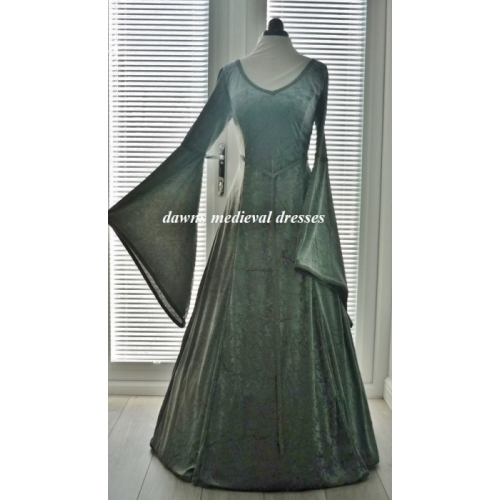 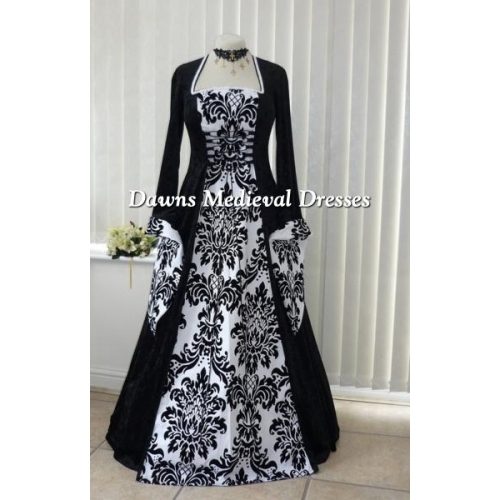 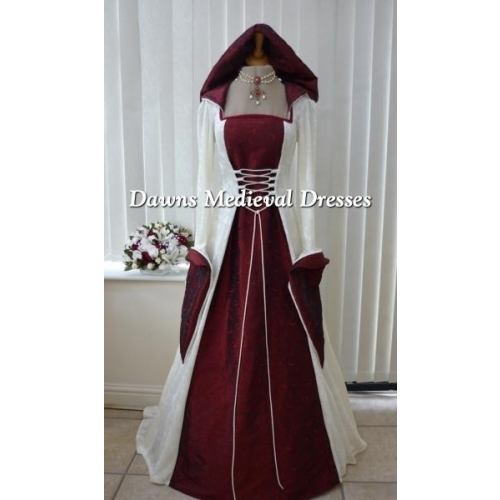 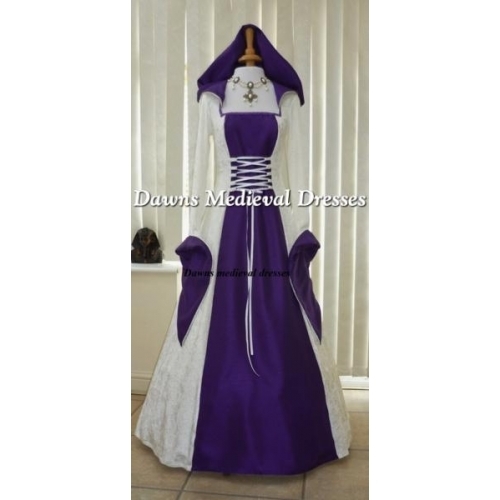 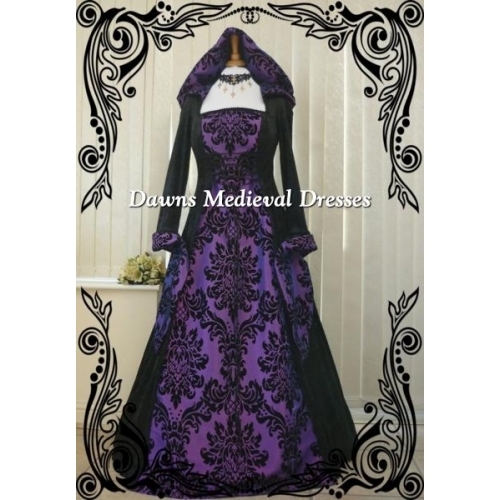 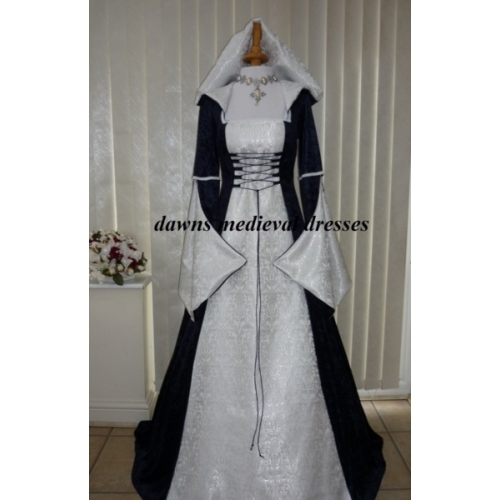 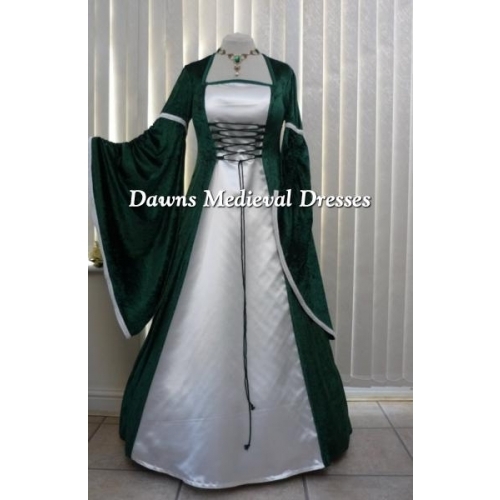 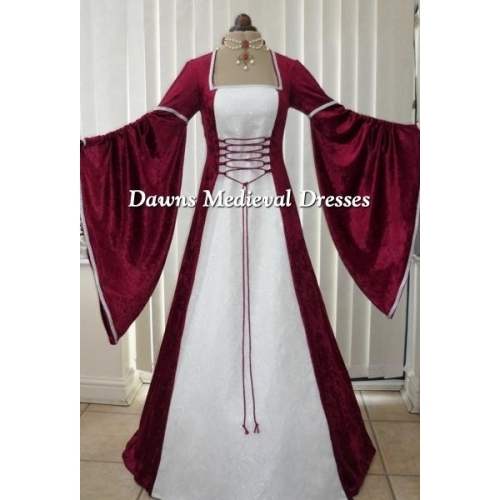 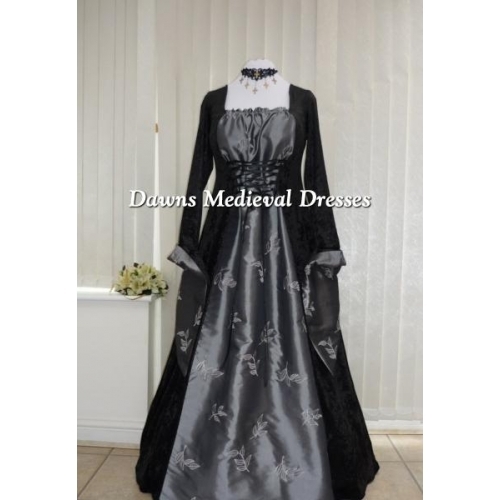 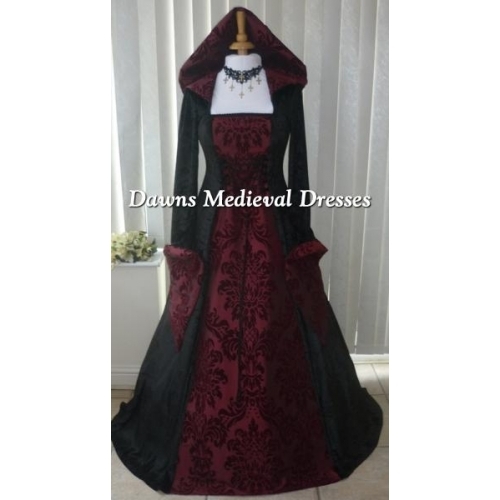 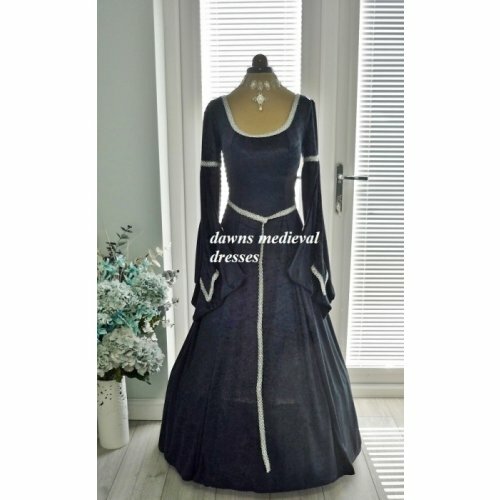 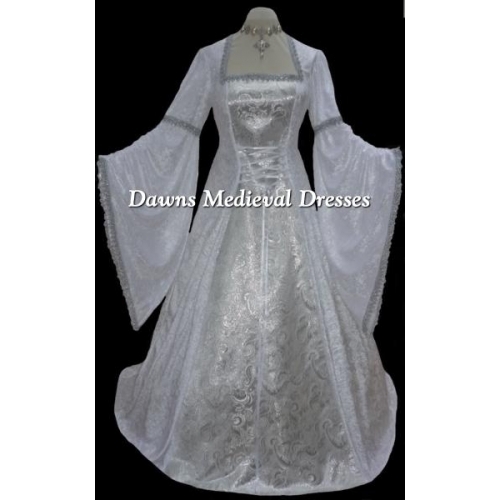 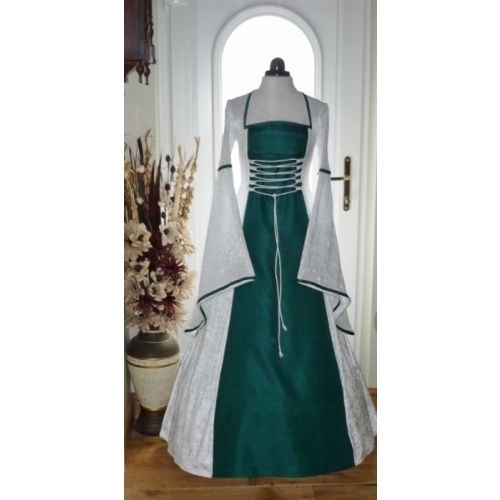 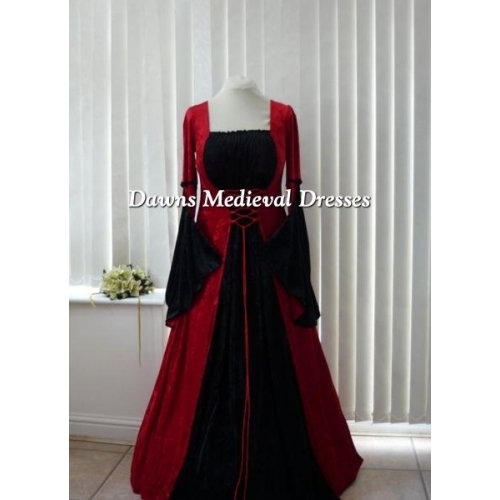 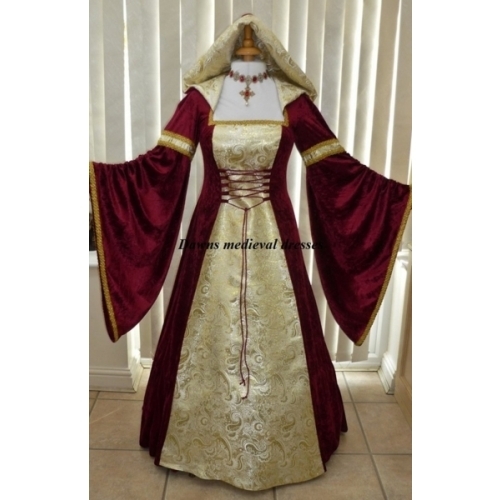 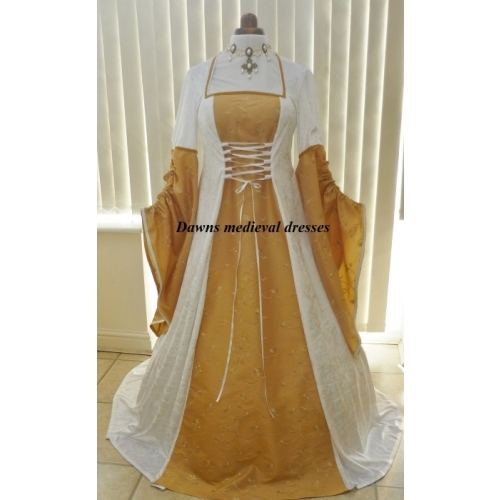 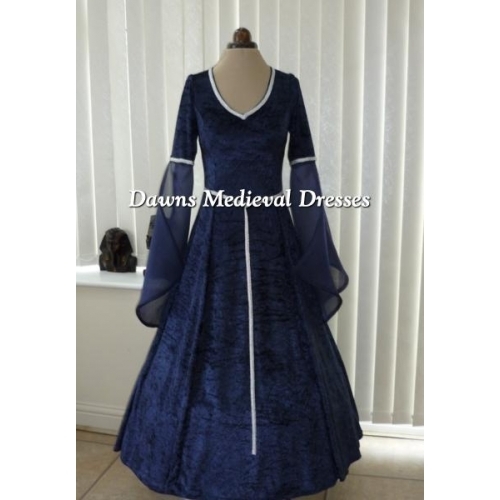 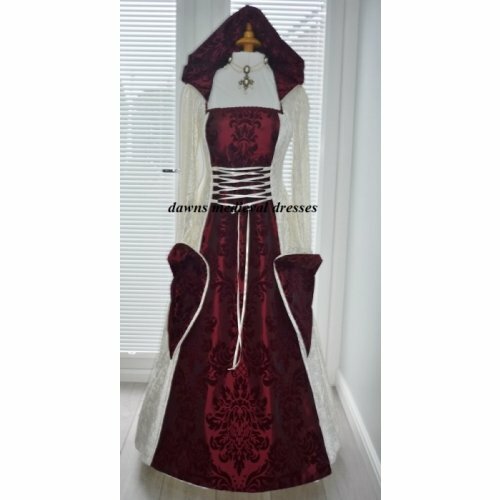 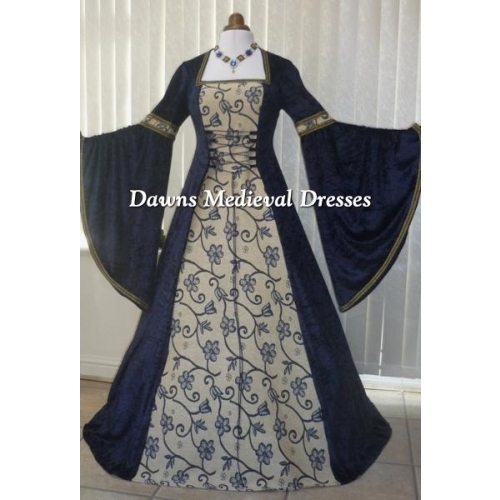 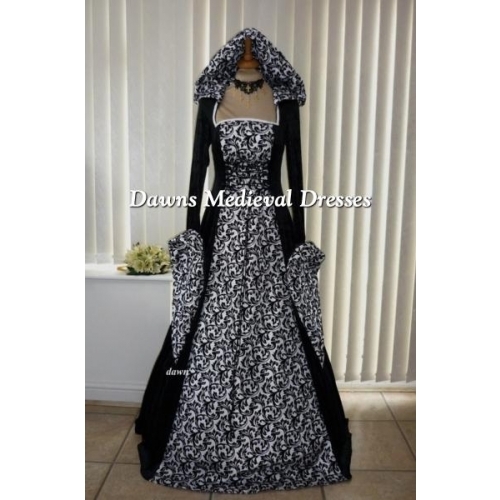 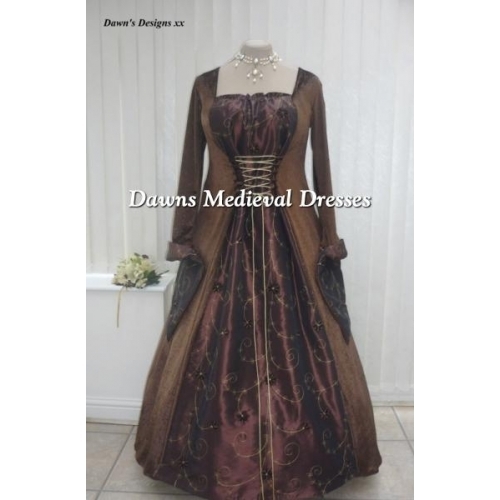 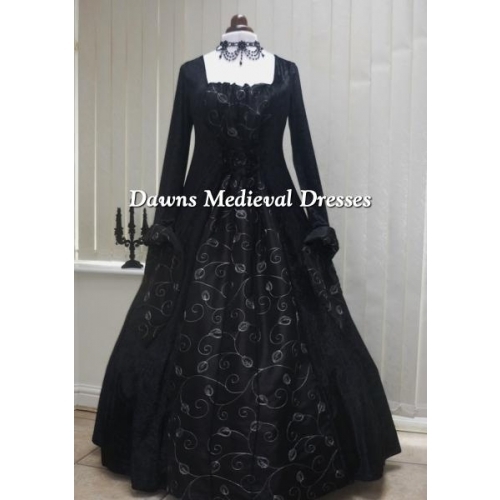 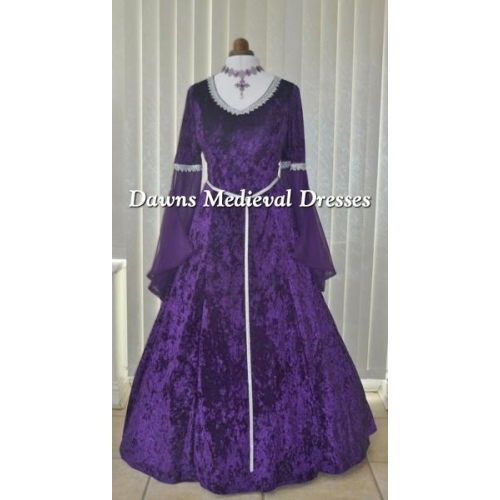 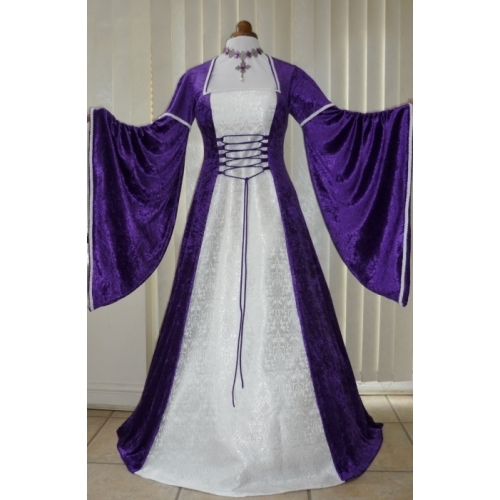 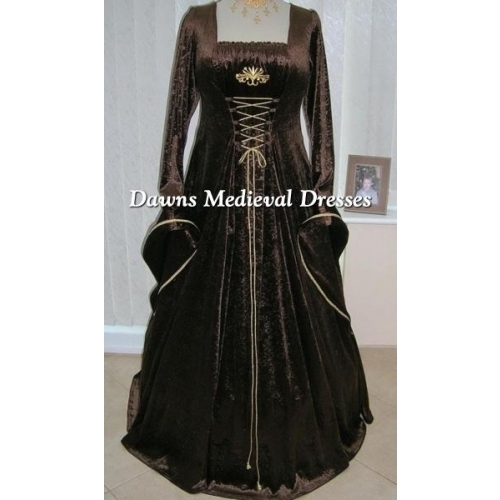 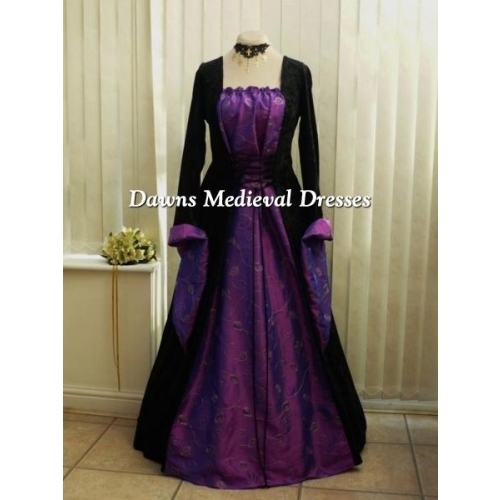 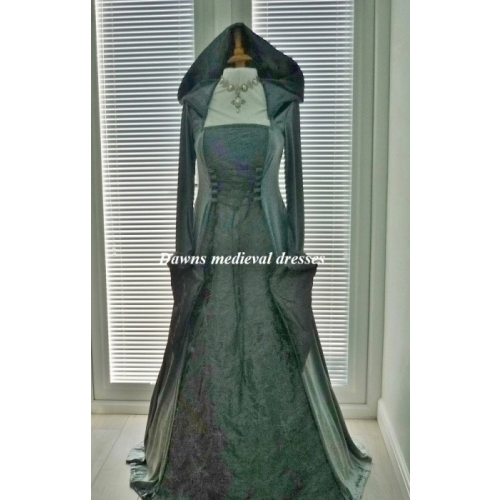 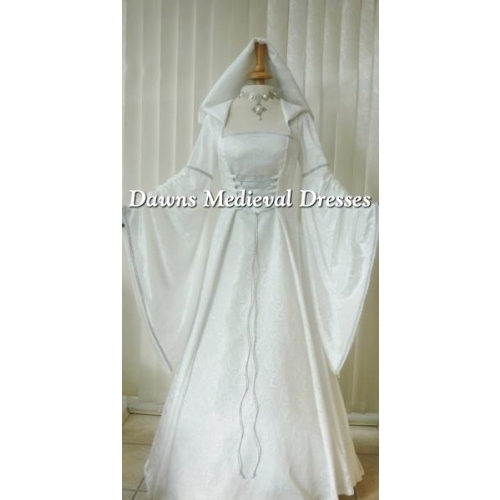 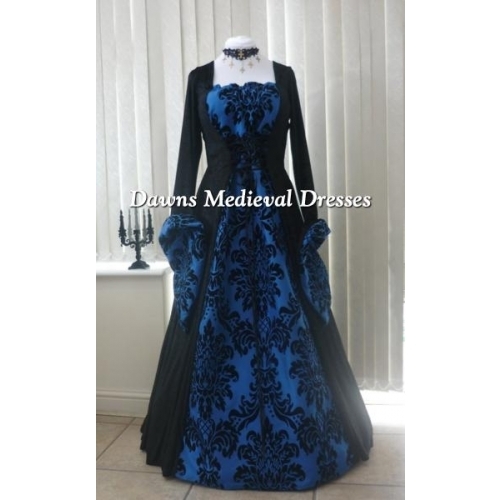 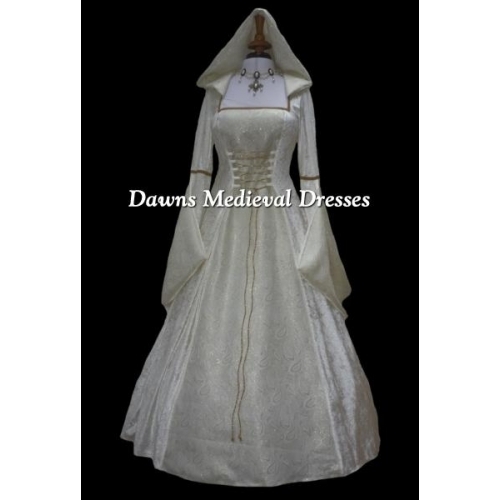 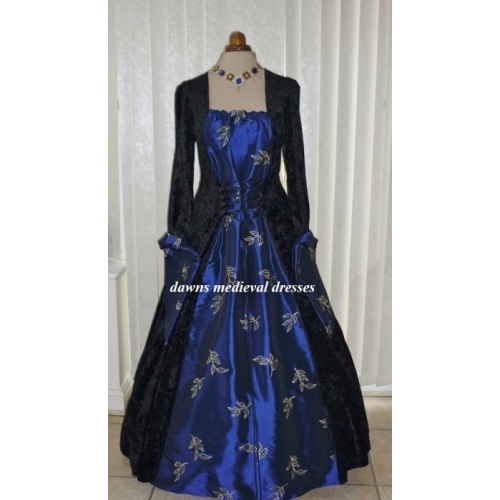 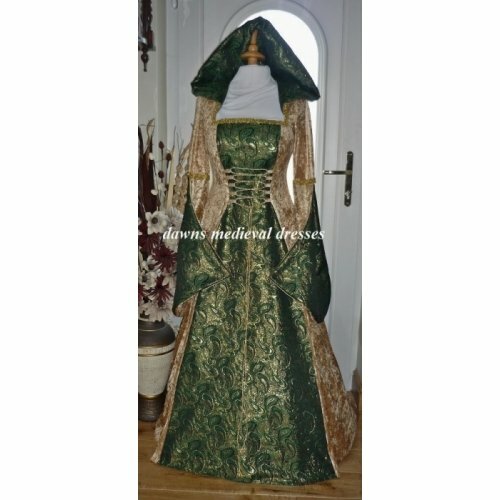 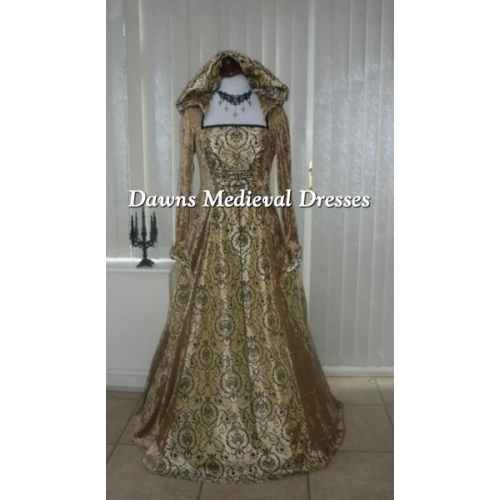 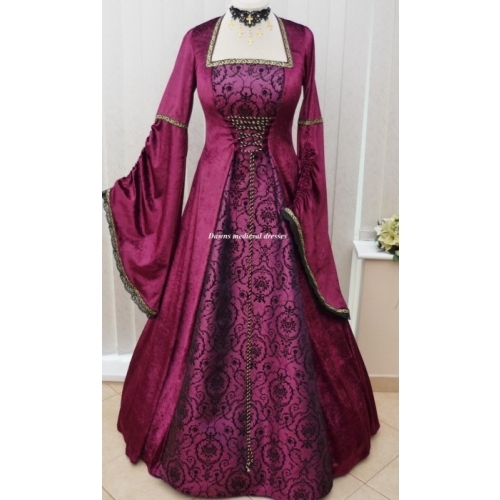 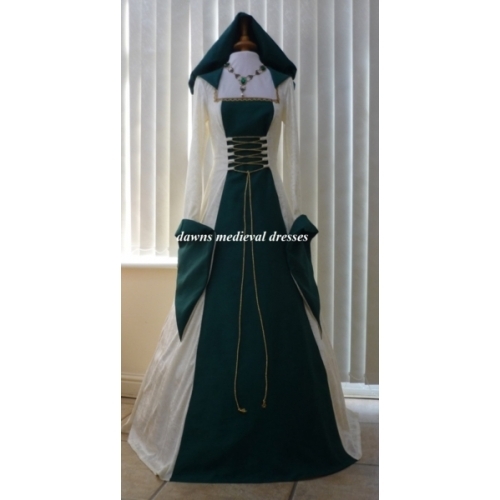 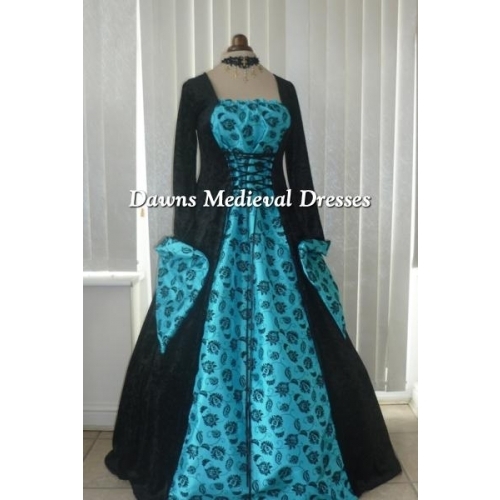 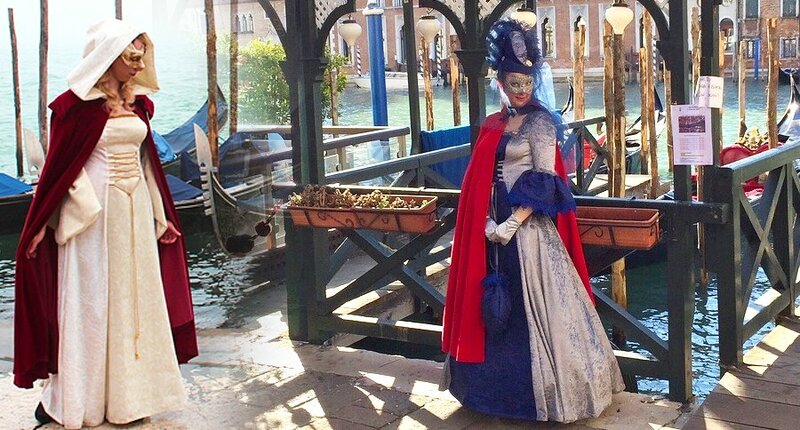 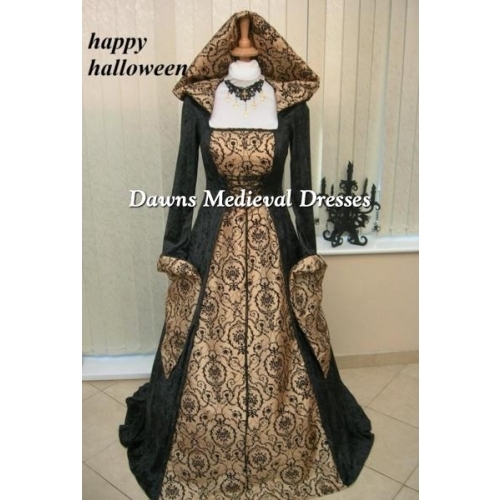 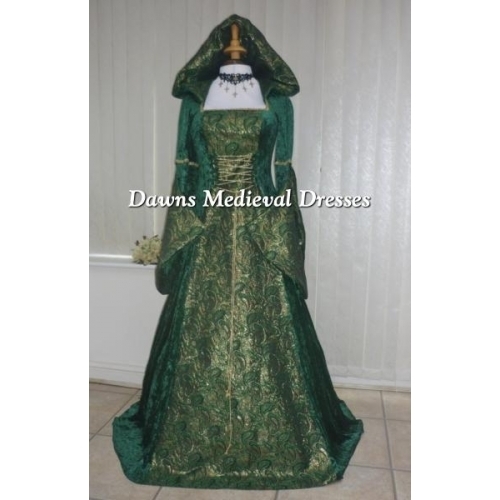 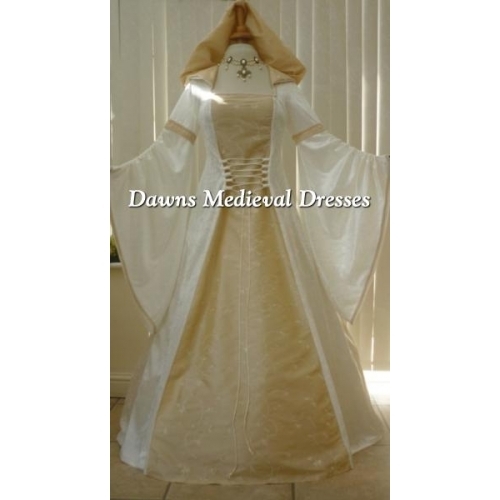 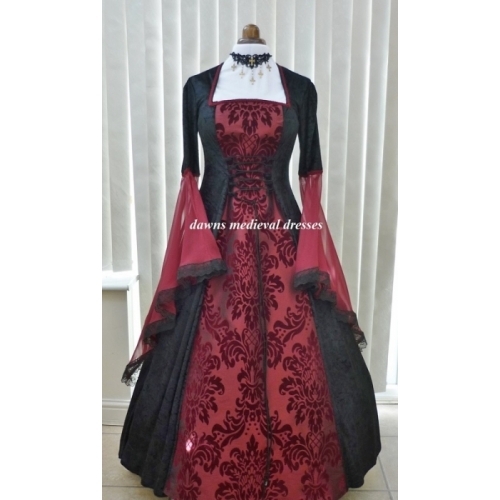 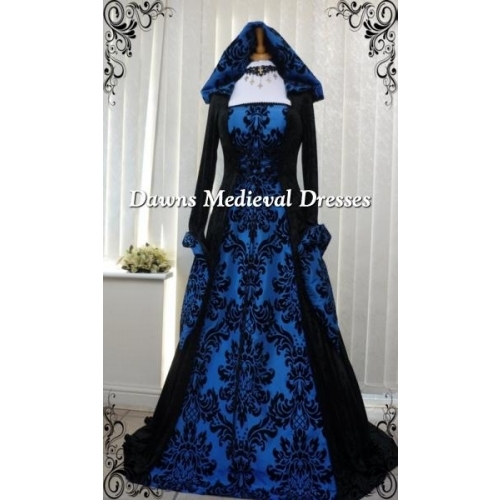 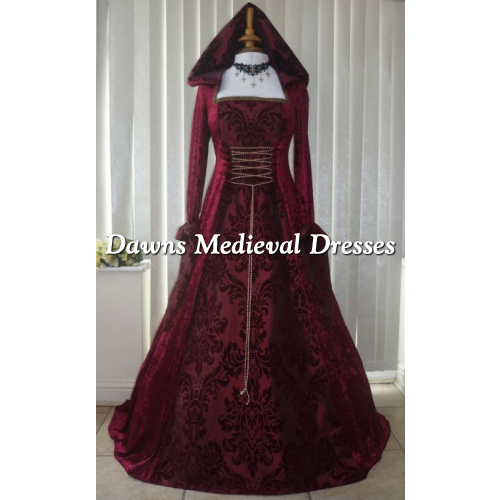 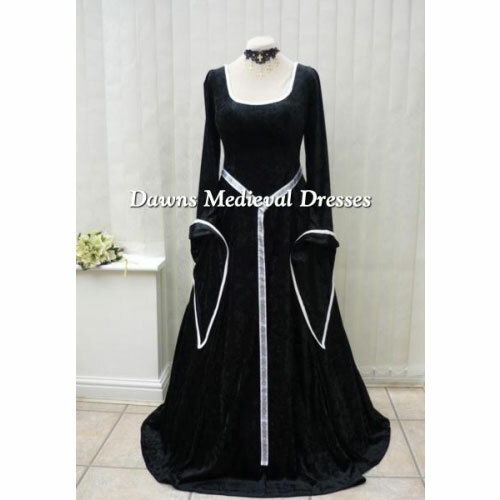 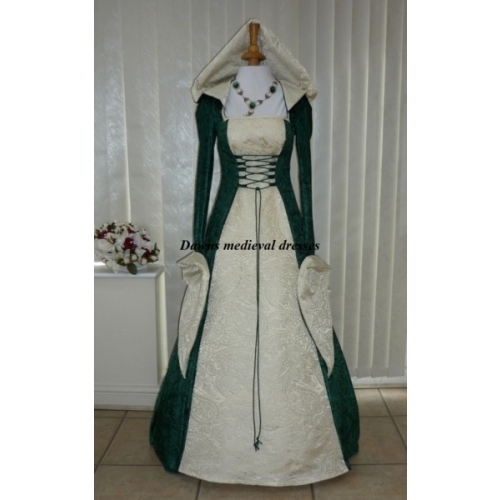 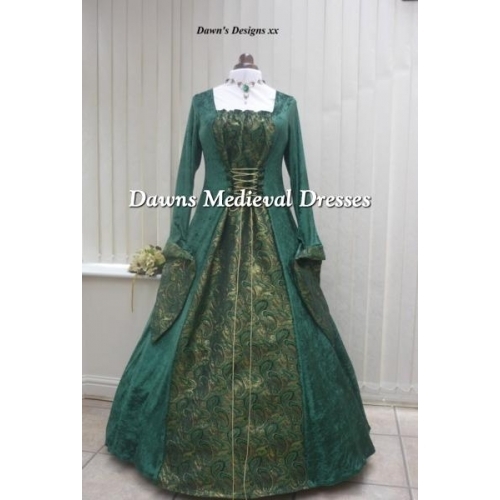 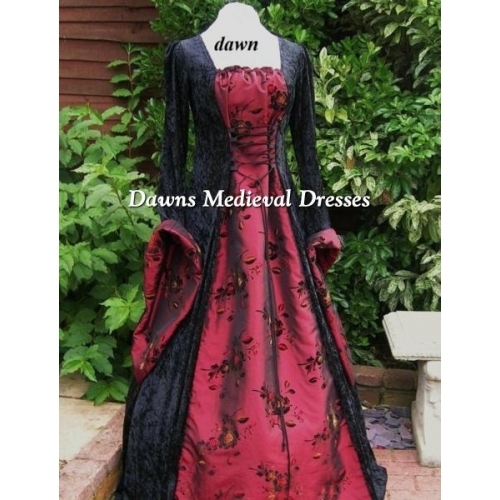 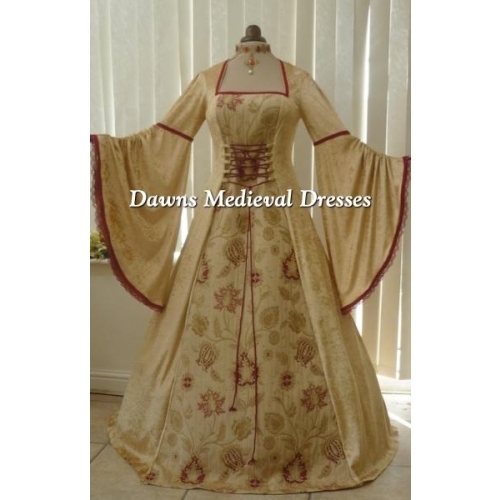 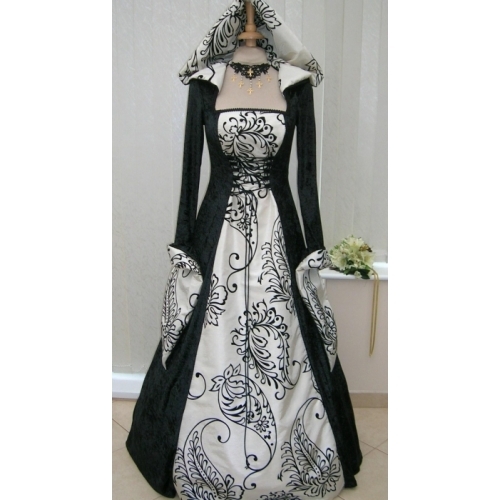 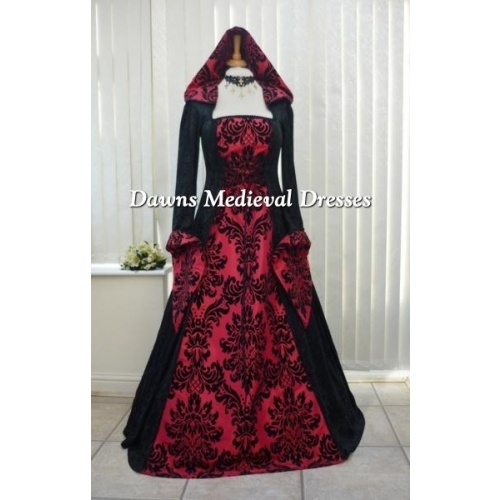 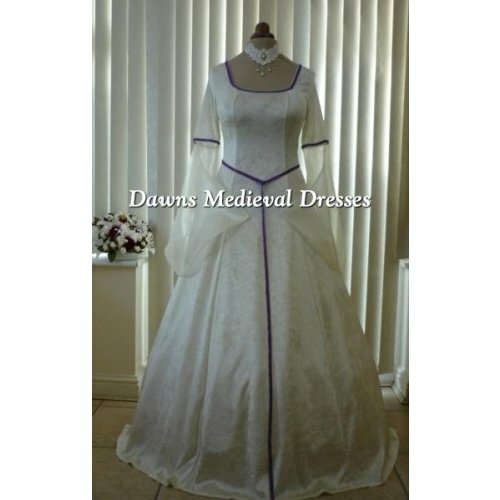 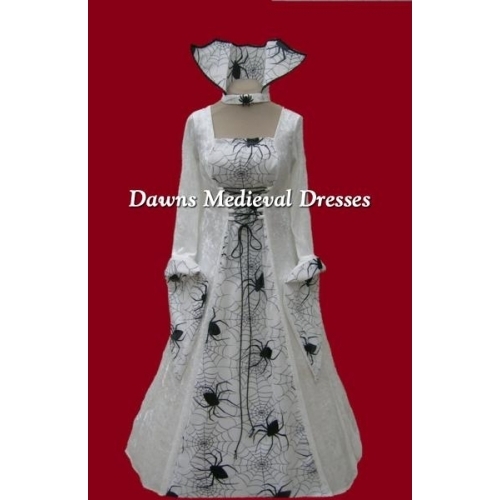 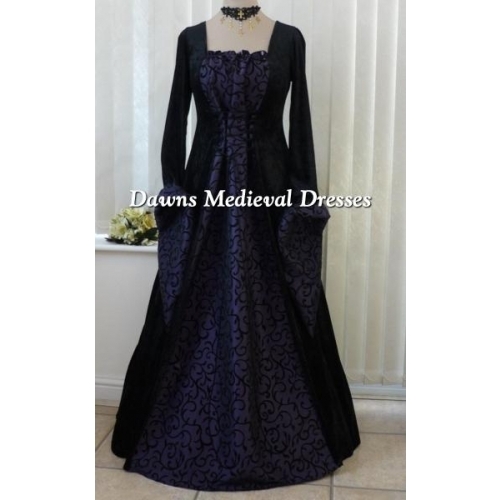 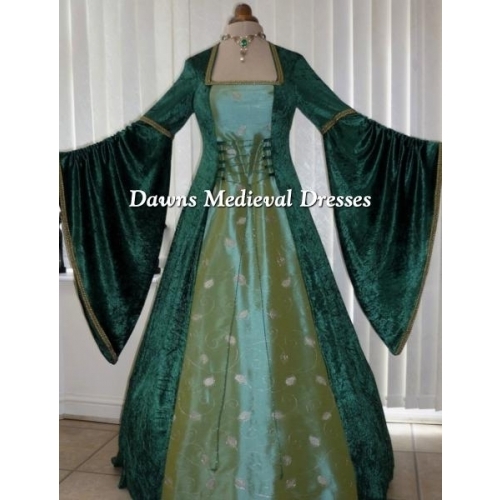 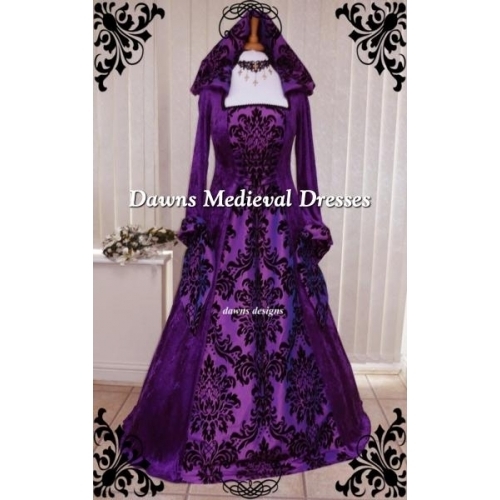 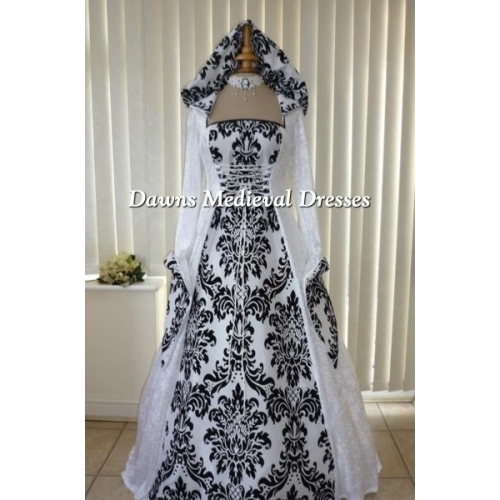 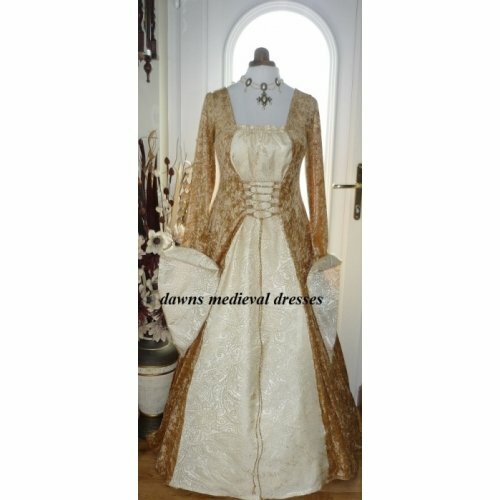 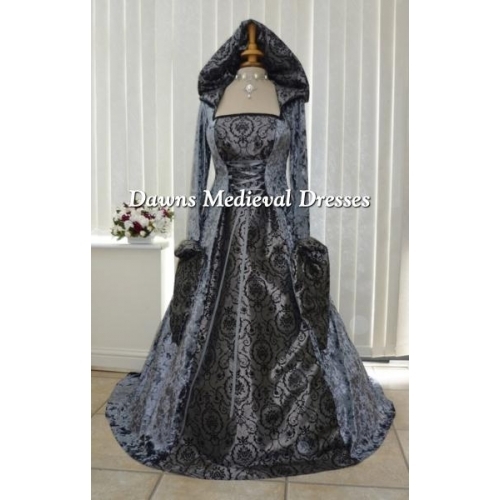 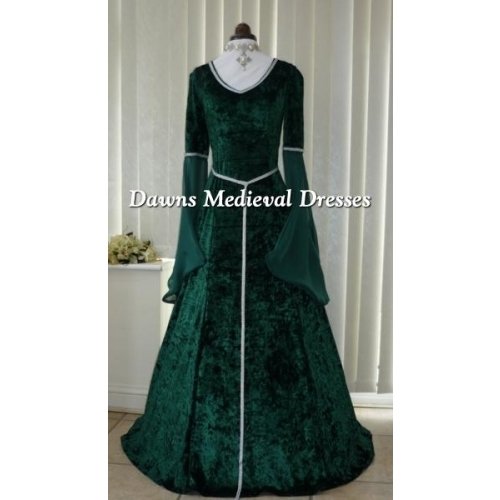 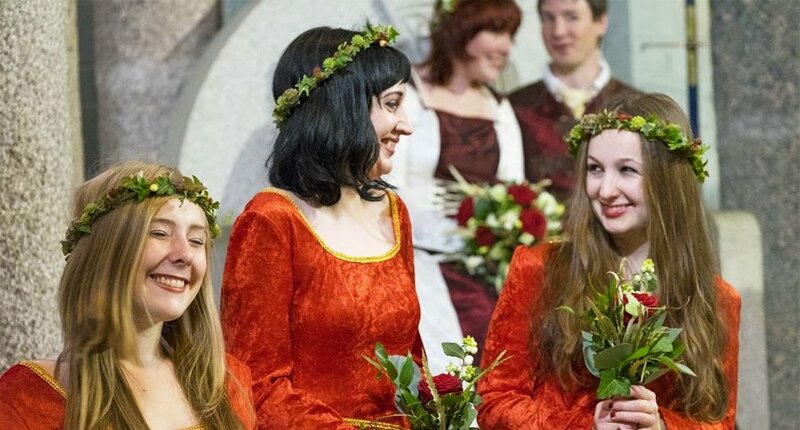 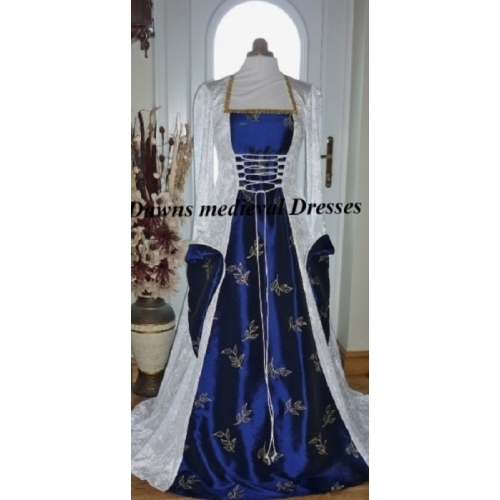 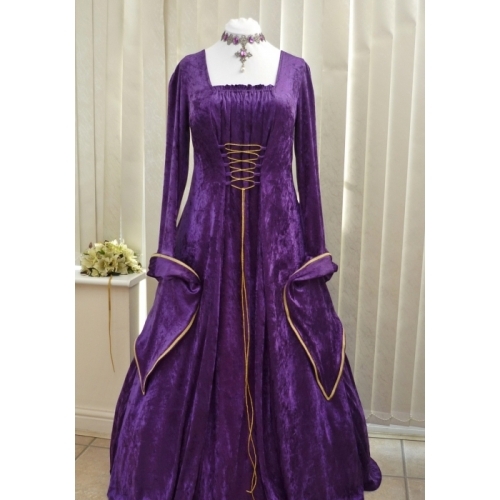 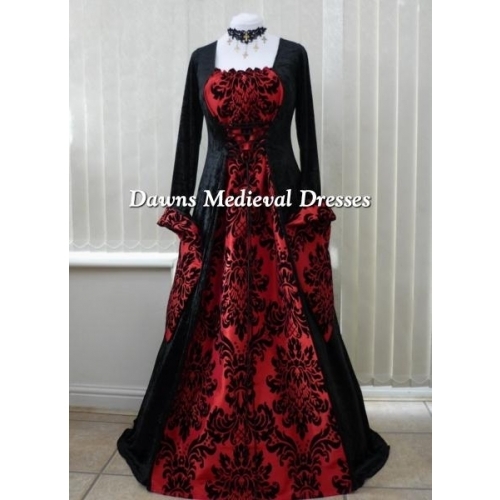 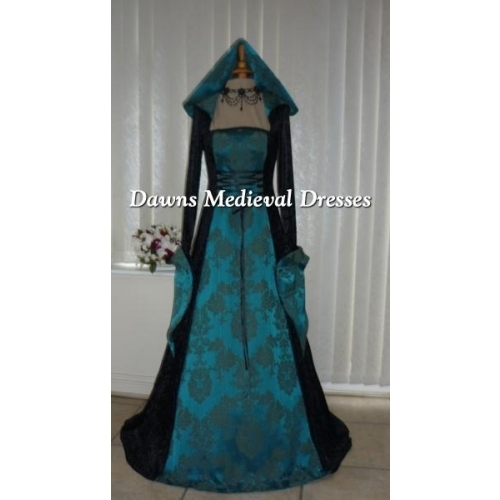 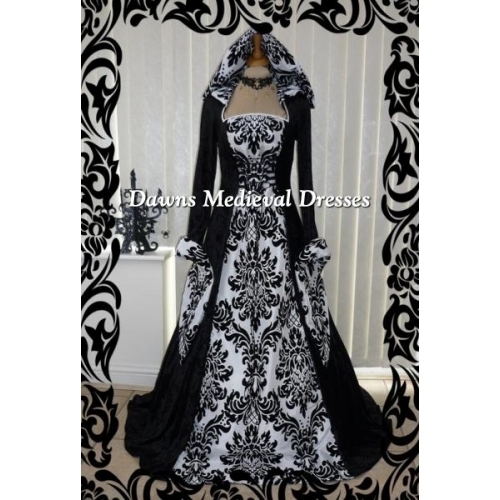 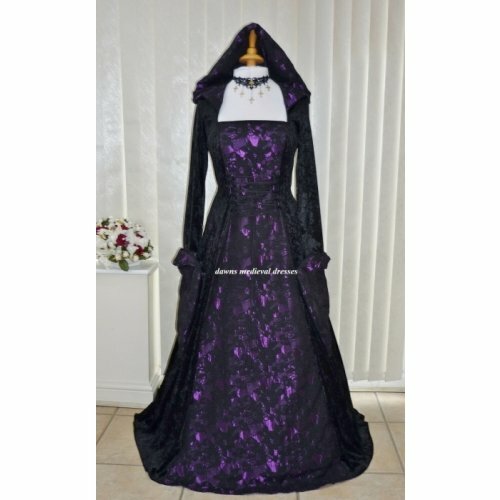 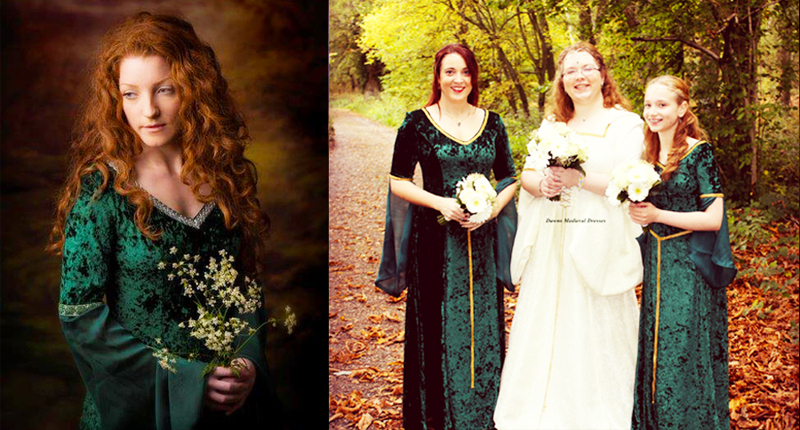 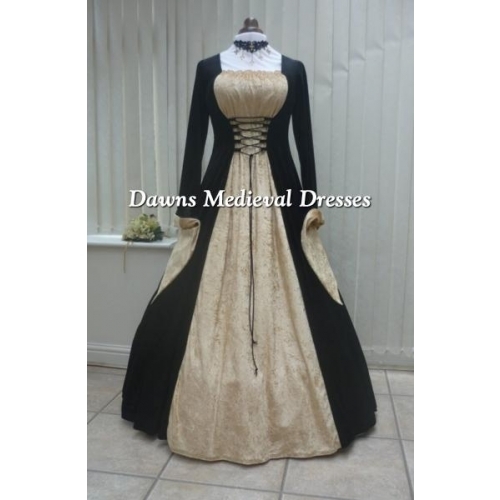 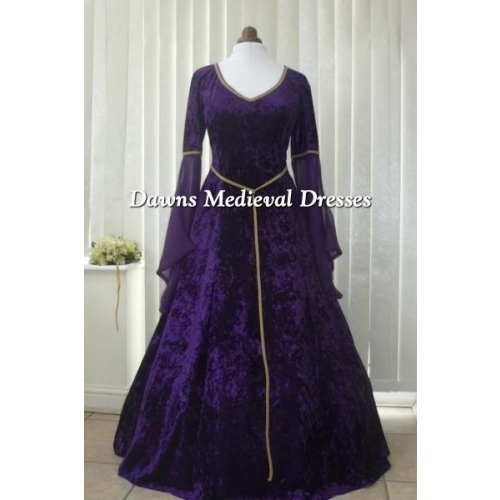 Here you will find Medieval wedding dresses, Pagan handfasting, Renaissance fair gowns, Masquerade ball gowns and more. 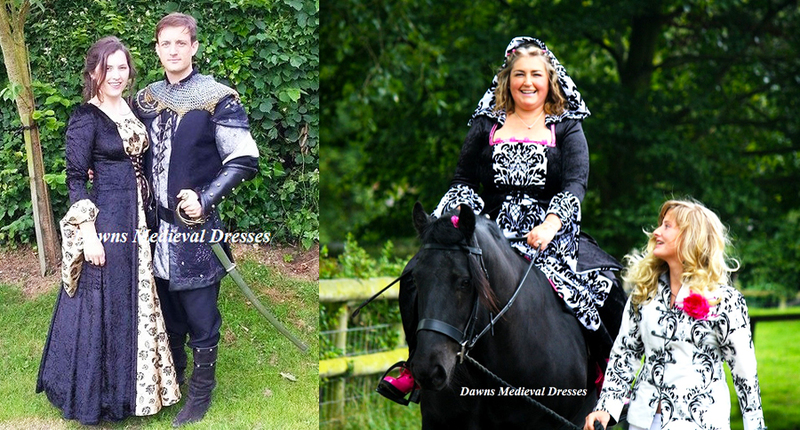 I can offer a variety of services from a one-off unique design to complete wedding parties. 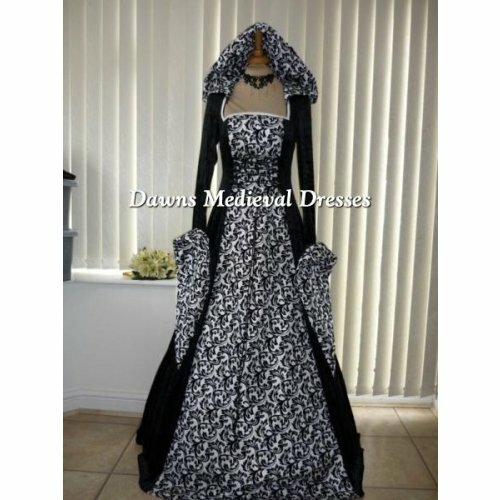 I pride myself on giving you, the customer, exactly what you want. 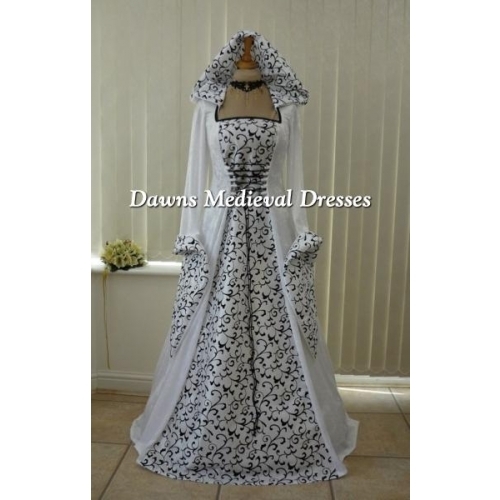 I will always endeavour to fulfil every order to the highest standard. 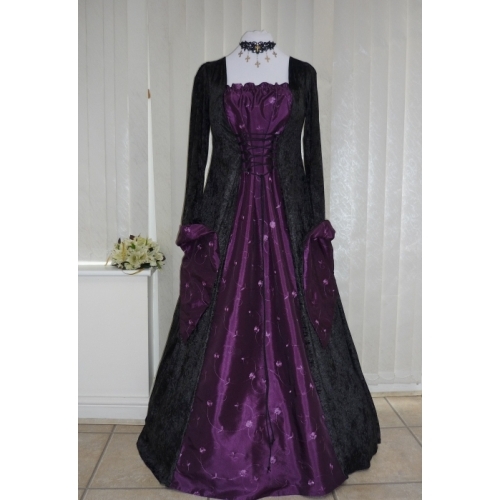 All gowns are hand made by myself here in the United Kingdom using top quality materials, ensuring a great result. 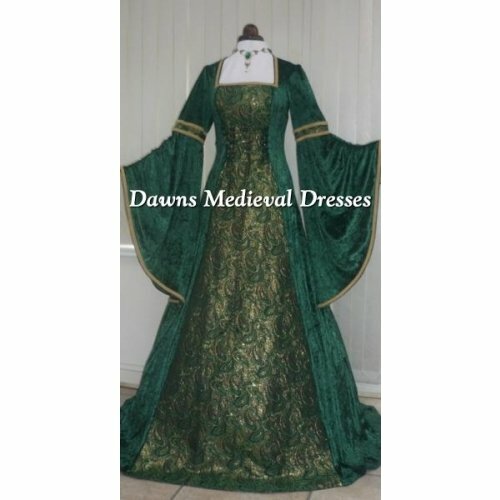 Simply choose your design from my exquisite range of dresses, send me your request with your measurements and colour choice, and I will do the rest...it really is that simple! 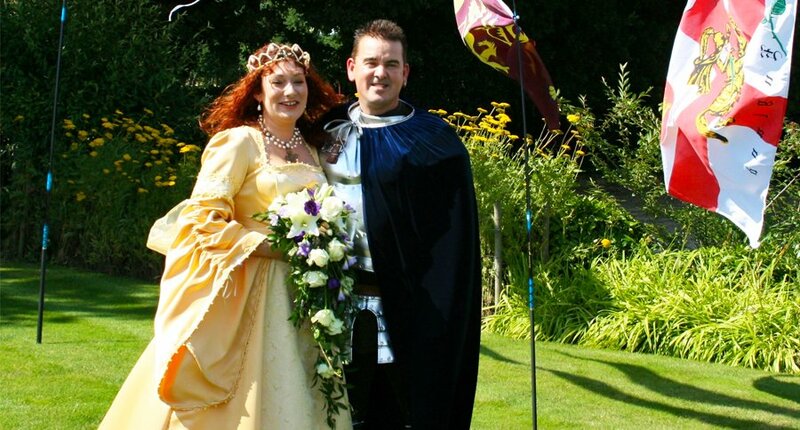 If you have any questions please do not hesitate to contact me, I am here to help. 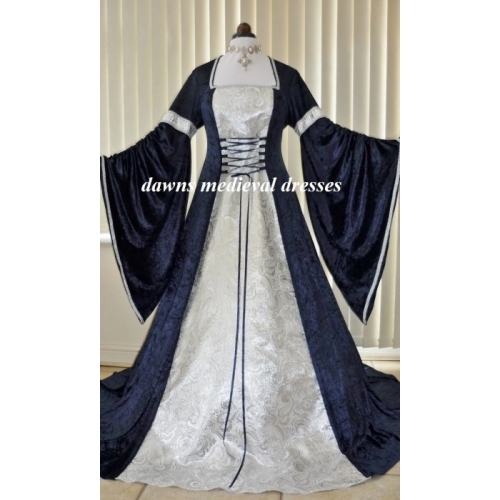 Lots more styles and colours will be added to the website as they become available. 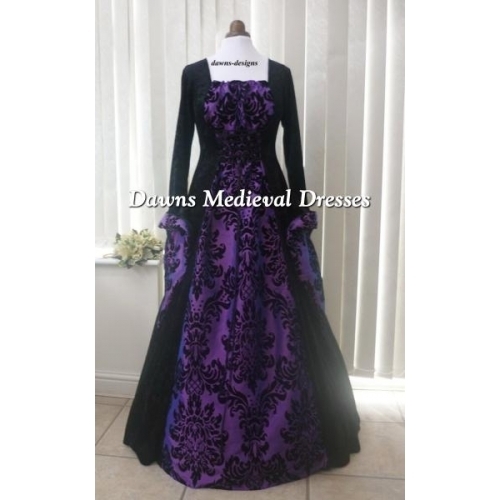 If you see a dress you would like me to make for you but would like different sleeves or slight changes making, please do contact me before you place an order so I can make you aware of any cost variation if, indeed, there is any. 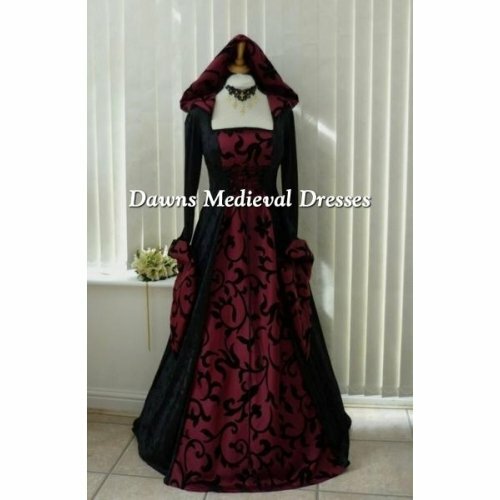 If you see a dress you like that has a hood but you don't want the hood this can be made for you but, again, please contact me so we can discuss this and I can make you aware of any cost variation.